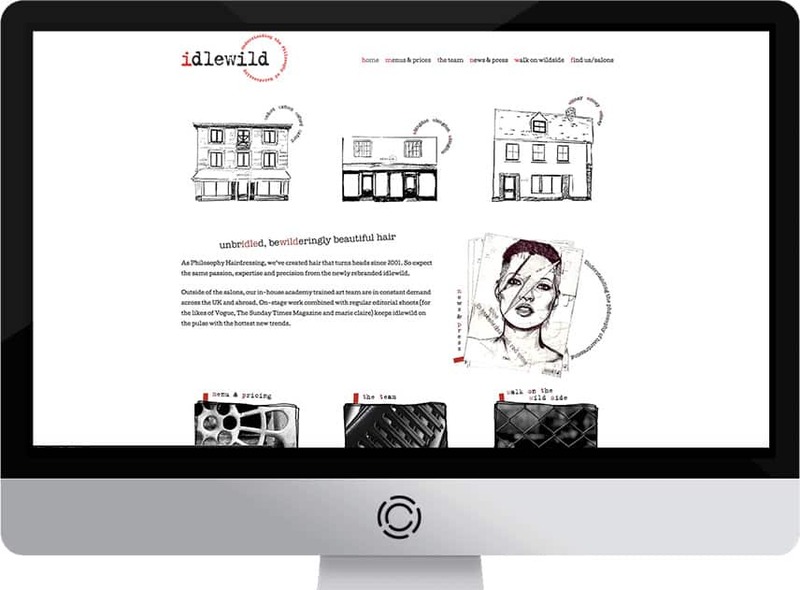 Idlewild Hair is one of the UK’s leading salons with 4 branches in Witney, Oxford, Abingdon and Summertown. Idllewild hair had an existing website that they liked, but asked us to convert their website into a more modern, faster framework as their previous website was very slow and not mobile friendly. They also wanted to increase bookings and increase visitors to the website, so needed to get their main keywords ranked higher in the search engines. We converted their existing website over into a new, responsive, modern, search engine friendly framework to improve loading times and increase traffic and enquiries. We also implemented a basic search engine optimisation campaign to get some of their main keywords in to the top positions of Google (See results below) and that has seen a huge increase in customer bookings and enquiries. The web design is a modern, mobile friendly, simple, clean format, with client branding / fonts used used throughout and easy to use navigation. They have some great hand drawn visuals that they sent to us to use on the website. 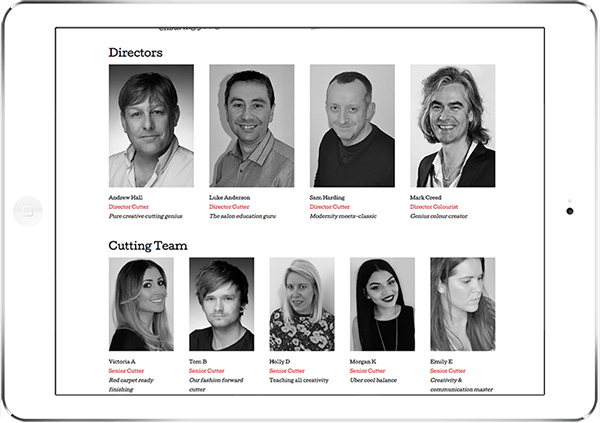 The client wanted to manage their website content, price lists and news items going forward so we installed a really easy-to-use, scalable content management system that will allow them to grow their website as their salon grows. We optimised their 2 main keywords ‘hair salon abingdon’ and ‘hair salon witney’ into the top positions and the client has seen a significant increase in booking enquiries and traffic to the website.